Though PMC invested crores of rupees in the Pre-Monsoon work but nothing concrete seems to be turned out. Pune experienced incessant rain on Tuesday and Wednesday. And to everyone’s expectation, the streets of the city turned out to be a disaster as the roads were clogged with potholes. 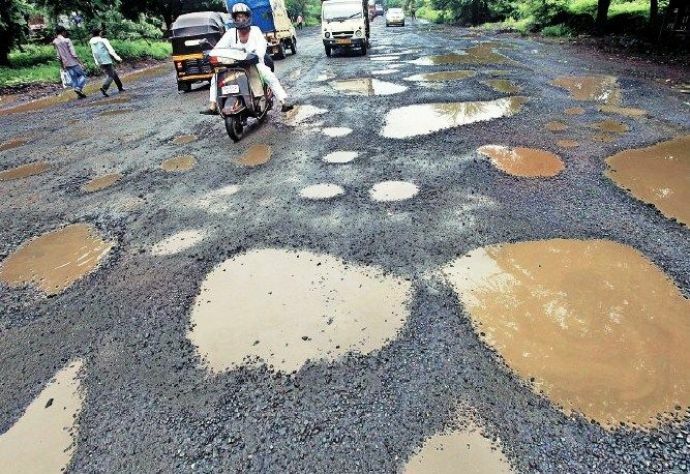 Potholes emerge every year with rain and every year PMC spend crores of rupees on road repair. A pre-monsoon work is also carried out in order every year yet the problem doesn’t seem to be diminishing. Now, according to the administration, the digging work is seen as the reason for potholes while the activists believe that inferior quality of material used for roads and lack of coordination between various departments is the real reason. A report was prepared last year by the road committee which consisted of officials and activists giving reasons on the bad condition of the road. Among the reasons which our report has cited include lack of quality, no monitoring and absence of coordination between various government agencies. 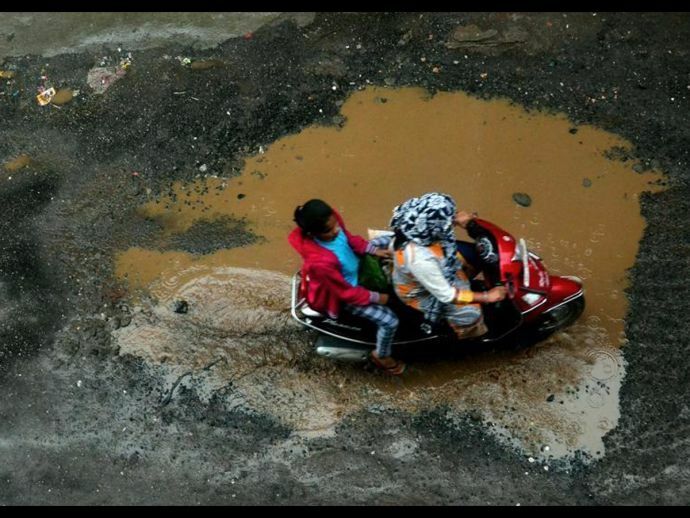 To avoid the pothole situation, the Pune civic body started working on it beforehand and spent ₹22 crore. But then the rain washed it out. Meanwhile, The Pune Municipal Corporation has added few more names on the list and has blamed various agencies including mobile companies, Maharashtra State Electricity Distribution Company Limited (MSEDCL), Maharashtra Natural Gas Limited and Maha Metro for carrying out road digging work in the city. Who likes to live in a city where the streets are covered with potholes? We hope that with time the roads get better as this problem is creating hindrance to the daily commuters.